Anders playing guitar for "Bloody Beach" and Paal recently made some music via his project Souldrop. Band also has some festival appearence last year, but no news on new material soon. Song was released as single, EP and dj edition (in the future). You can listen different versions of songs right here. NEW SINGLE "WHAT IS IT THAT YOU WANT" OUT NOW! And the album is expected to be released second half of 2011, but before that Blackroom now releasing a brand new single and will follow up with an EP produced by Ralph Myerz in May. Bergens Souldrop spiller opp flere eksklusive remikser og Sleigh Bells forteller hvorfor de høres ut som de gjør. På P3 klokka åtte. Exclusive Free MP3 Download: Blackroom "Angel"
"Norwegian trio Blackroom has been holed up in a studio to records tracks for their forthcoming sophomore album. The group of Ole Gunnar Gundersen (vocals), Anders Winsents (guitar) and Pal Myran Haaland (keyboards, programming) are exclusively sharing a brand-new track with ArjanWrites.com that they wrote especially for the dark days of Christmas. This new effort is titled "Angel" and you can grab it totally-guilt free below. Dominated by a throbbing bass line, Ole's emotive vocals and stark synths with the occasional glimmer, "Angel" is a buzzing slice of pop noire that pretty much defines the group's signature sound. 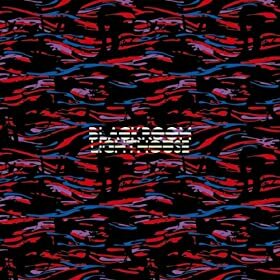 Good to hear Blackroom moves into the new year full of energy, ideas and new songs to share." First, the name was Sharon, the Israeli Prime Minister made it less wise. With Lorraine got the record deal in England and a hit with "I Feel It" in 2006. Pet Shop Boys hired them as opening act. Then the plate exposed and vulnerable. 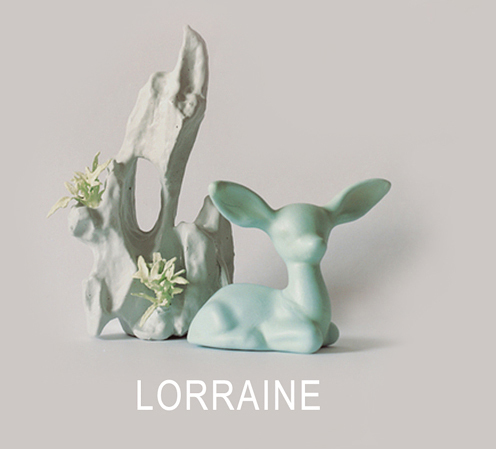 Now the Lorraine had become the Black Room, and they do their first job at Hulen in Bergen on Friday. - Everything that was printed in Lorraine, the burned, "says keyboardist and songwriter Paal Myran-Haaland on the phone from touring car. Local exercises and equipment went into Skutevikbrannen. - Since we started a bit with a clean slate, it felt very right, "says Myran-Haaland for Black Room name. As you see they play a lot of new songs!